Last Friday, my friends and I witnessed the amazing one-night only Cocktail Festival with Matthias Giroud at the Buddha-Bar Manila. 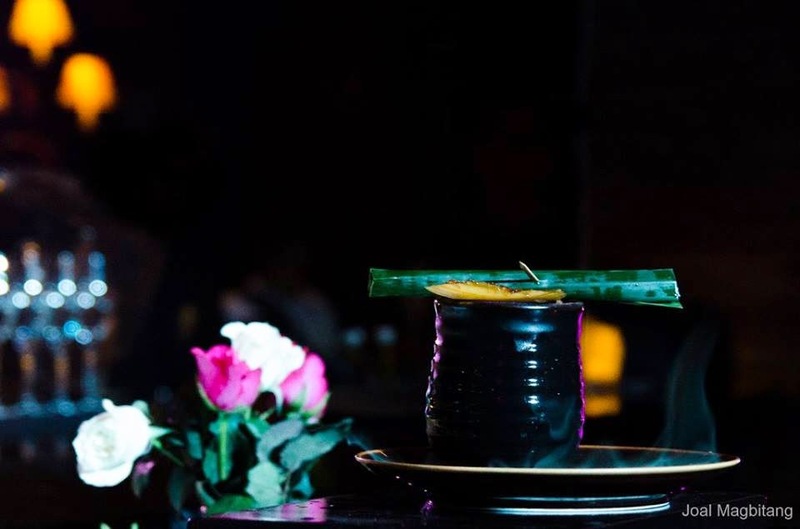 Matthias Giroud, the Chief Bar Manager of Buddha-Bar Worldwide, demonstrated 8 cocktails he created himself. A few guests were lucky enough to be served the cocktails personally prepared by Mr. Giroud. BB World Fusion Concoction. When Japan Meets The world. Buddha-Bar World New Collection. Flavours and Experiences! Surprise Unique Creations for Makati. Limited Edition. Matthias displayed his mixology master skills with a cooking cocktails demo for the last cocktail, the Fire Dragon Cooking Cocktails. It was a really enjoyable night at The Cocktail Festival by Buddha-Bar Manila. I look forward to more delectable cocktails and mouthwatering bar chows soon. Thanks to Rhey Recto of Buddha-Bar Manila for having us. Japan Mexico and 100% Vitamine are the best for me. Copyright © 2011 - 2019 by michymichymoo. Powered by Blogger.